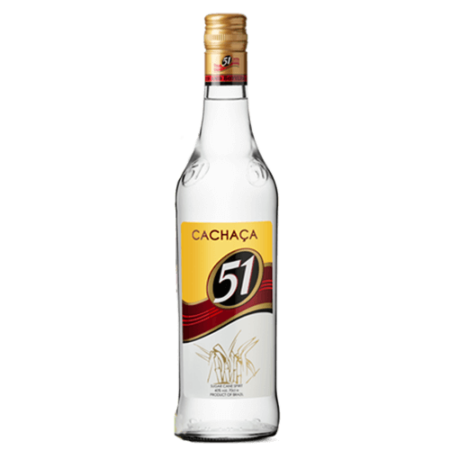 Du er her: Start / Shop / Rom / Dictador 20 Years, 3/4 ltr. DICTADOR 20 YEARS SOLERA SYSTEM RUM is made from the fermentation of virgin sugar cane honey, distilled partly in copper alembic and partly in steel continuous column, to achieve a medium body rum. 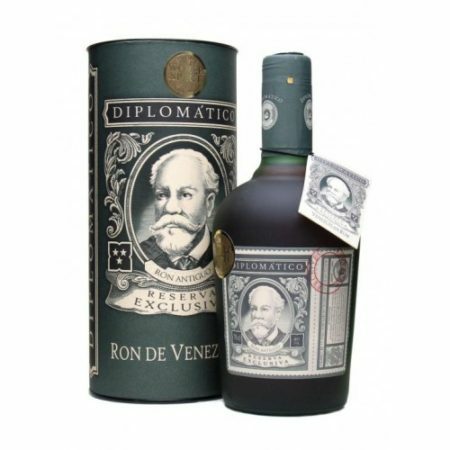 It’s then aged in pre-used oak barrels using the solera method and finally bottled under the highest quality control to ensure all the secrets are contained in the liquid flavour. 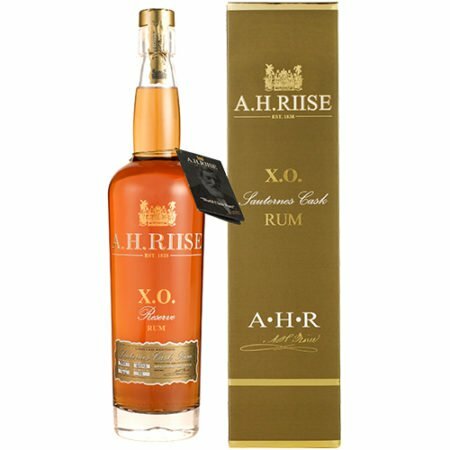 RIntense dark amber colour with red brown tones, big on the nose with soft caramel, vanilla, smoky honey, toffee, dry seeds, roasted coffee and a rich rounded oak sensation. 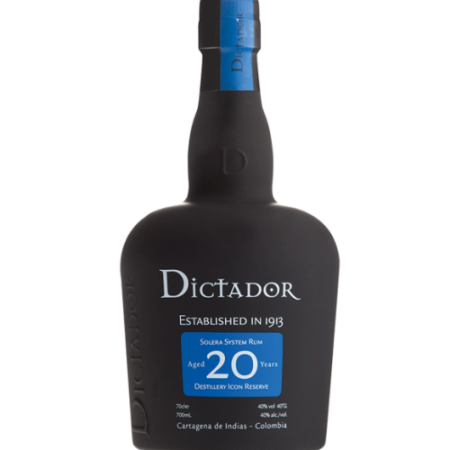 In the mouth it is very soft and round, yet big and full flavoured, with caramel, vanilla, cocoa and roasted honey and a strong and rare texture, exceptional complexity unique to DICTADOR Rum, great finish. To confirm it we received double gold at SFWSC & WSWA 2012. 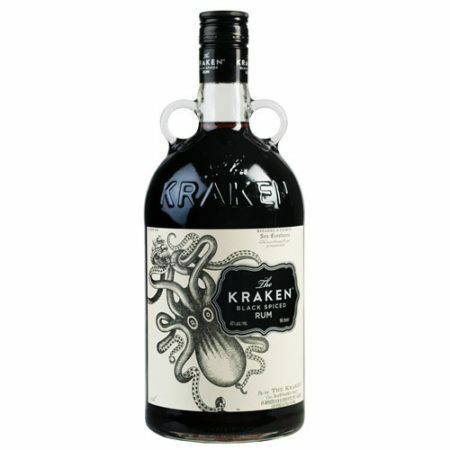 Kraken Spiced Rum, 3/4 ltr.